Inspired by French industrial design from 20th Century, DCW Editions Paris produces timeless pieces of elegance and functionality. DCW Editions are redefining industrial design for luxury interiors through lighting system of high-tech perfection, intelligent making and stylish finishing. 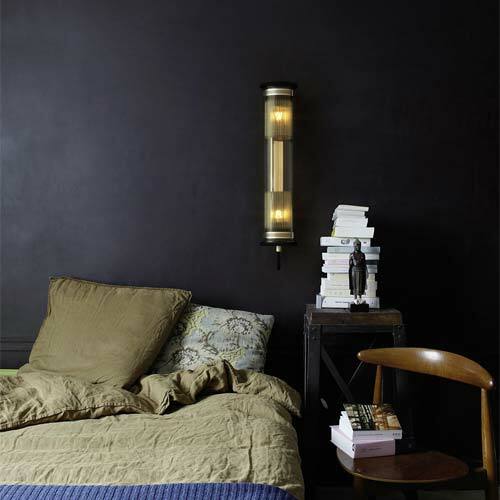 DCW Editions Paris is a lighting and furniture editor founded in 2008 by Philippe Cazer and Frédéric Winkler. By bringing back to life classic pieces of the French tradition, DCW focuses on objects that stands for versatility and style. DCW started by producing iconic pieces that made the history of the European industrial design, all sharing a common simple standard: “honest objects, well designed, well manufactured”. DCW debuted with producing the contemporary edition of the iconic GRAS lamp, an object that belongs to the history of modern lighting. 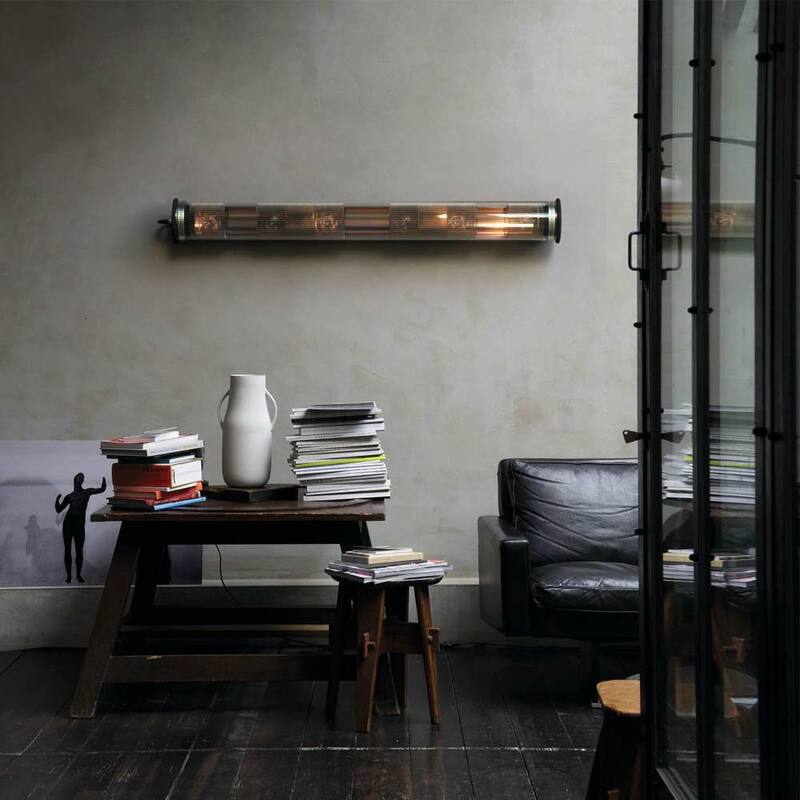 Originally designed in 1921 by inventor Bernard-Albin Gras for use in offices and in industrial environments, the lamp has become sought after a collector’s item all over the world. 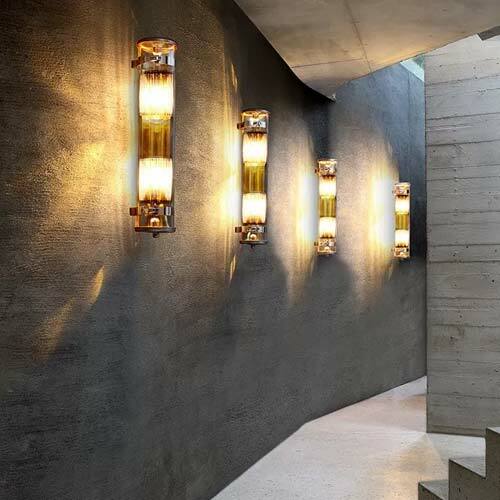 Much lauded by Le Corbusier for its simple, robust and yet very ergonomic design, DCW have been able to develop the original project into a modern and articulated lighting system that reinforces the eternal beauty of the Bernard-Albin Gras’ design. An object born for industrial space has been elevated has been reworked to resist the most aggressive natural environments, fitting yachts, sea or to swimming pools proximity. Another timeless re-edition is the MANTIS collection by Bernard Schottlander created in 1951 as a homage to Alexander Calder mobile-sculptures these lamps seem to defy the law of gravity, like an acrobat playing with shades while suspended in mid-air. Playing with the words as they play with light, DCW Editions borrows the famous surrealist statement from Magritte’s painting La Trahison des images, to introduce an object able to breakthrough lighting standards. 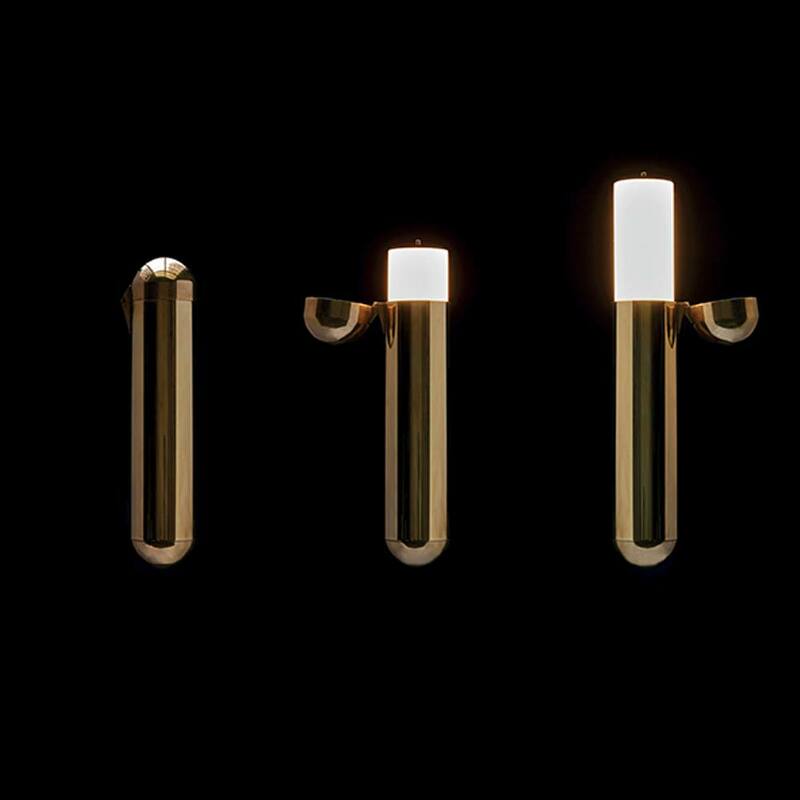 ISP by Italian-Russian designer Ilia Sergeevich Potemine undresses the traditional lamp from bulbs and switches, giving to the gesture a physical and mystical purpose. 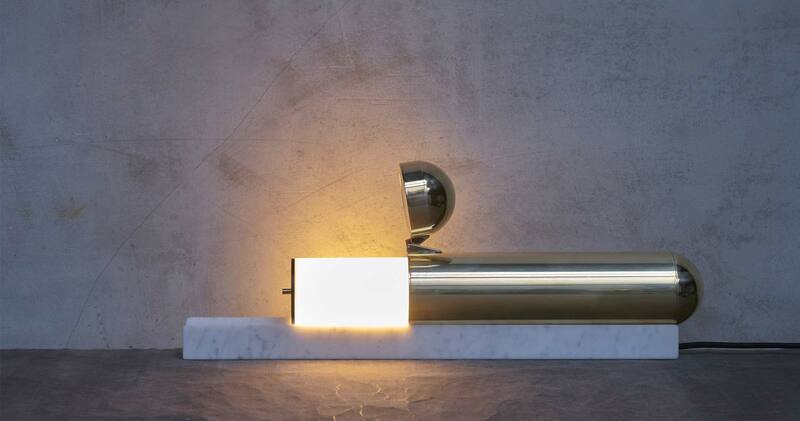 A wonder of brass and marble, ISP light resets the everyday object as a medium to entering into a new dimension, a place where light becomes a palpable reality. On the same transformative trajectory is hanging lamp Here Comes the Sun. 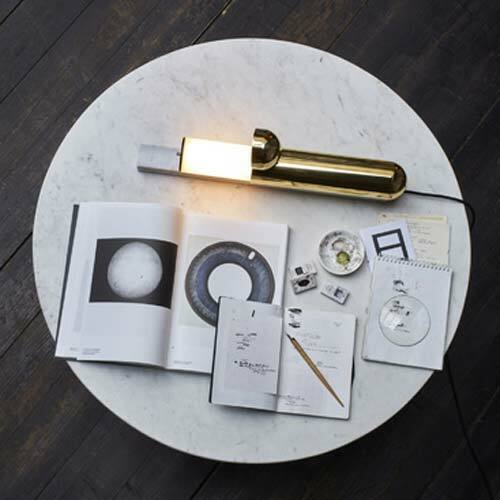 From the original 1970 design Bertrand Balas, DCW re-edited this collector must-have creating an object that glaring any spaces with a celestial magical aura.